'K-Bear' sets a new standard for a 58 Flybridge Motor Yacht! 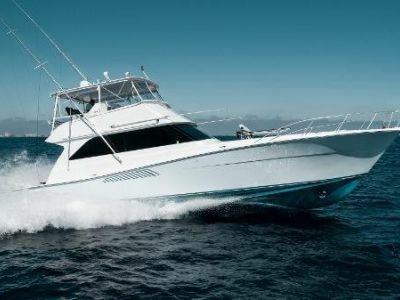 This 58' has been professionally maintained and Captain operated. She has been continuously upgraded and its obvious that no expense was spared on her up keep. She is literally ready to sail any where you want to take her!